Karyn joined Team PSBG in May 2017. She has a Bachelor’s Degree in Social Work from Capital University and a Master’s Degree in Education from the University of Cincinnati in Applied Behavior Analysis. 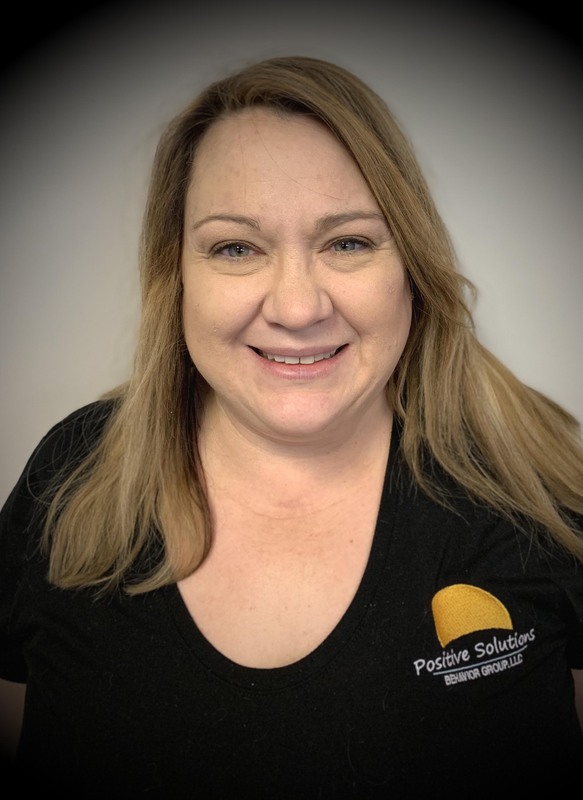 Before joining PSBG, Karyn worked at Greene County Board of DD/Four Oaks EI, as a Service Coordinator, Developmental Specialist, and Play Project Consultant. She also has experience with the Medicaid Waiver Program. Karyn loves seeing the kids at PSBG make progress daily. In her spare time, she likes to spend time with her kids, read, and play the piano.